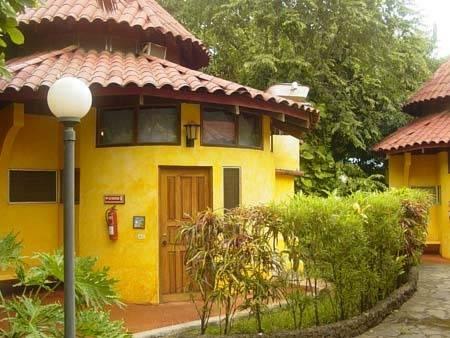 ﻿ Best Price on Hotel Luna Llena in Tamarindo + Reviews! Just 330 yards from Tamarindo Beach, this boutique hotel offers an outdoor pool, a free Wi-Fi zone and an Italian restaurant. 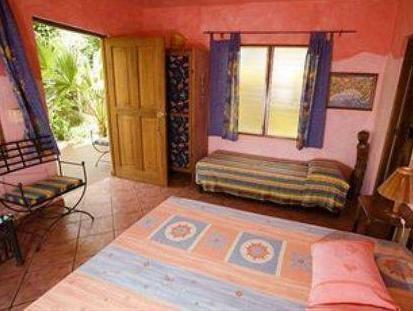 Hotel Luna Llena’s colorful rooms include cable TV and air conditioning. Rooms and bungalows at the Luna Llena feature garden or pool views, Mediterranean-style décor and beds with orthopedic mattresses. Bathrooms include free toiletries. Bungalows are split level and have a kitchenette. 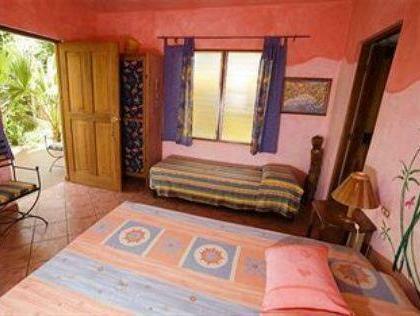 Guests can enjoy a continental or typical Costa Rican breakfast in the hotel’s restaurant. 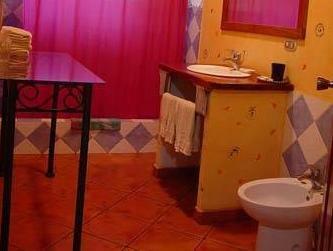 A range of bars and restaurants can also be found in central Tamarindo, only 300 yards away. Las Baulas National Park is a 15 minute walk from the Luna Llena, while Rincon de la Vieja Volcano is 43 miles away. The staff at the hotel can arrange activities for an extra fee, including surfing, scuba diving and fishing trips. They can also arrange shuttle service to Liberia International Airport, 37 miles away.